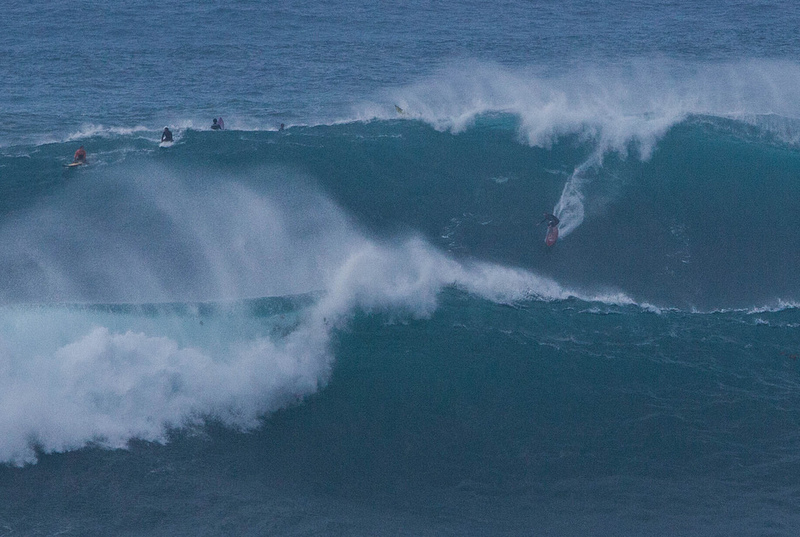 It’s hurricane season in Hawaii, and the 2016 season is in full-swing. In fact, currently, we’re watching Tropical Storm Darby, as it approaches Hawaii Island and Maui County. “A direct impact on the Big Island and Maui is a distinct possibility this weekend,” forecasters at the Central Pacific Hurricane Center told the Honolulu Star Advertiser. Although impact from a tropical storm like Darby is typically less damaging than impact from a hurricane, Tropical Storm Darby is still likely to bring damaging winds, extremely high surf, and possibly flooding. 1. Become a Meteorologist for a Bit: We aren’t suggesting you go back and get a college degree in meteorology (although, that would be pretty cool!). Instead, keep abreast of the current weather conditions and make sure you know the different weather terms. For example, a hurricane “watch” means you have 48 hours to prepare for a storm. A hurricane “warning” means conditions are likely to become possibly damaging in 36 hours. 2. Put Your Hotel Concierge to Good Use: Your hotel will have a plan in place for all guests, in the event of a hurricane in Hawaii. Same goes for your rental car company, tour companies, and any other visitor-priority company/venue in Hawaii. Even so, it’s a good idea to familiarize yourself with hotel procedures and evacuations, should weather conditions worsen. If you have a Hawaii activity planned through a tour company like Hawaii Aloha Travel, for example, call ahead to make sure your activity is still on-schedule (although most companies will give you a courtesy call if anything changes). Although surfers love high surf, even when it's the result of an approaching storm, it's best to stay out of the water if there is a high surf warning. 3. Check-in with Your Airline: Best to do this BEFORE you head to the airport because there are few worse experiences than being stuck in an airport all day. It may take a while to get a “live” body on the phone, but it’s worth asking about delays/cancellations as early as possible. Because most airports have meteorologists on-staff, you will likely get the very latest weather information. 4. Stay Out of the Ocean: All big storms in and around Hawaii bring high surf with them, so it’s best to stay out of the water at all times, during a hurricane watch or warning. Even if the water looks OK, don’t be fooled. 5. Tell Someone Where and How You Are: Oftentimes, hurricanes in Hawaii make the national news, so you may have folks back home wondering how you’re doing. Instead of making them guess, let loved-ones elsewhere know how you’re doing and where you plan to be during a hurricane in Hawaii. That way, should they have trouble contacting you after the storm passes, they know where to call. 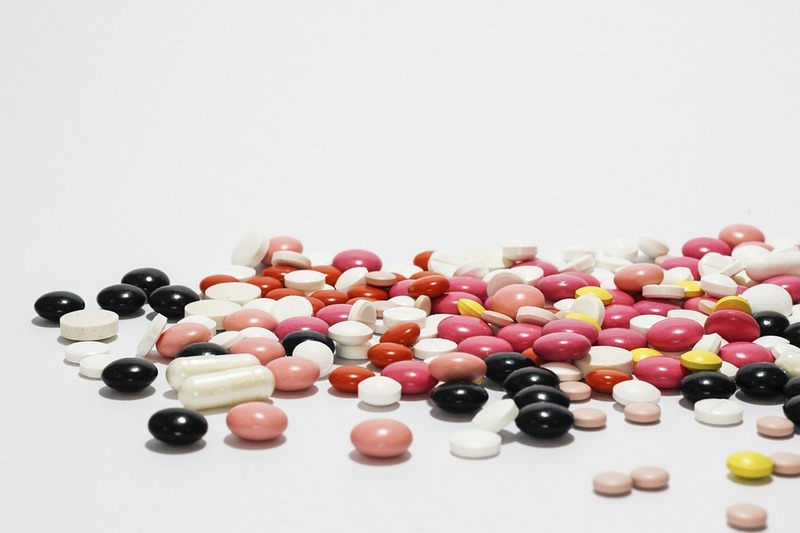 One thing many people forget when a storm approaches is medication. Make sure you have enough medication on-hand for at least a week. 6. Be Prepared for Anything: Fill up your gas tank and make sure you have food, water and medication that last up to a week. Since Hawaii is isolated from the mainland, restocking supplies could take a while. So, it’s important you have everything you need on-hand, just in case. Chances are, you won’t be in Hawaii when a hurricane makes landfall, but storms can be unpredictable and change course at any time. So, it’s important you heed our tips for weathering a possible storm. After all, safety REALLY does come first!